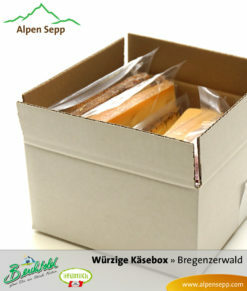 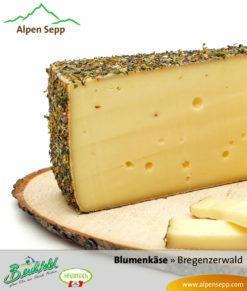 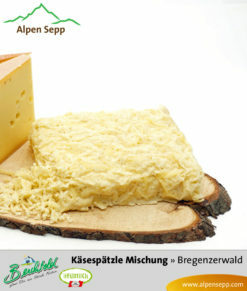 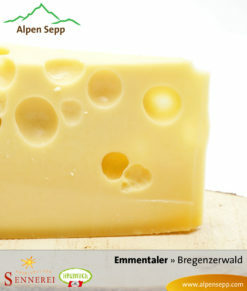 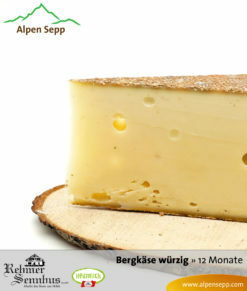 Here, you will find an extract of the Alpen Sepp cheese shop. 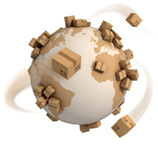 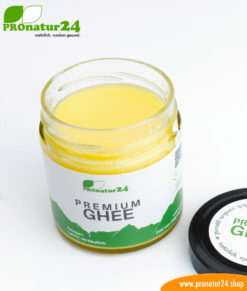 After clicking, we will redirect you to their online shop. 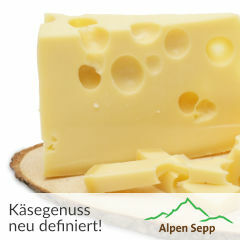 We want you to experience unique moments of enjoyment from the Austrian Alps!